Applications or Apps in the Play Store are increasing daily. 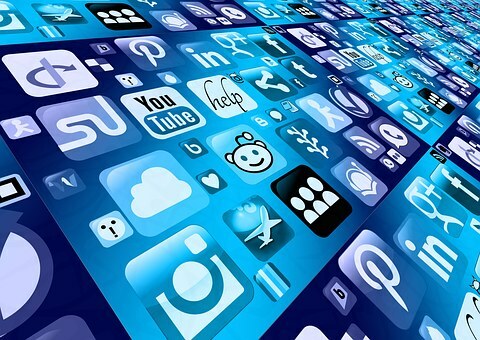 You can find nearly 2.5 million apps in the Play Store. But it does not mean every app will serve the purpose. There are multiple apps which perform the same function or task. But you need to find the best app according to the requirement. Now, this is a challenging job. Some apps may solve every issue, but it will be a paid mobile application. With little time in your daily schedule, it is difficult for you to check and try all the apps, identify the best for your requirement. Yes, and you need to use them also. In this article, you get information on the best free apps for 2019. One of the best note-taking apps that helps in noting all the tasks, notes, videos, audio, photos, sketches and doing all the jobs with ease. Evernote is one of the best cross utility platforms for the year 2019. This tool helps to keep details regarding your work in an organized manner. It also helps with the notifications according to the time schedule. It helps with the sync function across all the devices and various platforms. Evernote even comes with the home screen widgets so that it can be easily accessed. This app is one of the most essential apps for every android user. This mobile app comes with multiple options. It helps in multi-tasks in the daily hectic schedule. Even you can try GoogleKeep, but Evernote has more personalized features and has a unique widget that can help you in getting updates as per your schedule. 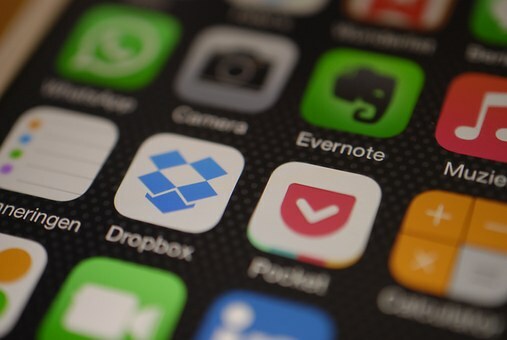 Now, do you consider Evernote as one of the best free apps for 2019? Google Duo is one of the best apps for video calling which comes with the simple user interface and provides excellent video quality. This app is one of the best video calling applications for the Android user. It is very user-friendly when compared to other apps. You can just log in and by verifying the number and easily make a video call. It comes with a unique knock-knock feature. This aspect helps you in the live preview of the caller before you receive the call. This app even comes with the feature of video messaging if the person is not online at that moment. Google Duo is a popular app, which is available in both iOS and Android. This app can be considered one of the best free apps for 2019. WPS app is one of the best android office apps. This app is the all-in-one office suite app with many features. This app is compatible with all the formats of files such as Microsoft Word, Power Points, Presentations, PDF, Spreadsheets, Google Docs, Memo etc. The app comes with unique features such as a reader, editor, PDF converter, with file sharing abilities. They even come with multi-windows and data encryption. This app has very easy to use features. Even files can be stored in the cloud drive automatically. Overall, this is the best android office app among the many you can find. ES file explorer is one of the popular file manager apps which helps in managing all the files in phones according to the category. This app comes with all the necessary features that help in managing the files in the android phone. It also has a space analyzer feature so that unwanted junk files can be easily cleaned from the device. Sharing media files can be easily done over the WIFI. There is a special feature called Root Explorer. This unlocks a lot of additional functionality for rooted devices. But these apps come with disadvantages such as ads. AirDroid seems to be one of the best screen repairing apps that are available for the Android user. This app could be installed on both devices such as androids as well as PC so that it can be easily accessible. This helps you to easily share files as well as mirrors the files on the screen of the PC. You can share photos and videos from your phone to the computer. This app is one of the top applications which helps in controlling the PC with the help of the Android app. This app uses Bluetooth and WiFi to remotely control the PC. It supports all the operating systems such as Windows, Linux, and Mac etc. It also comes with more than 90 pre-loaded programs installed. You can easily activate the computer by using the feature called wake up lane and even control mouse, keyboard, screen mirroring and media controls etc. This app has paid versions to unlock many custom features in PC. With all these features, it can be considered as one of the best free apps for 2019. Mobile has become almost the third arm of a human. Do you know Nomophobia? It is the fear of being away from your mobile. So, if you have a smartphone, it is possible to complete many of the daily tasks with ease. But the mobile should be in excellent working condition. You can have any number of apps with the best features on your mobile, but what is the use if the performance is low? Similar to any electronic appliance, even mobiles need maintenance service. And it is easy to hire a mobile repair expert easily in India these days. Let us assume, you are in Pune and the mobile needs maintenance service. 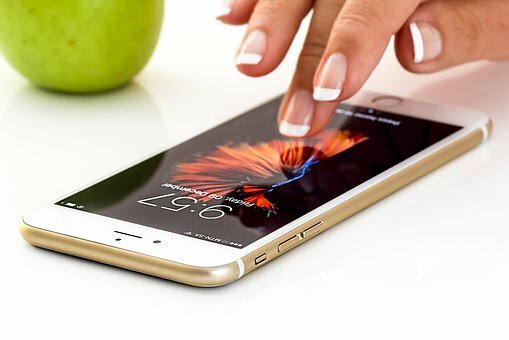 Instead of searching on listing websites for the best mobile repair expert in Pune, search for the best home maintenance company which offers doorstep services by qualified professionals. You can download their app, hire the best technician, schedule the timing for maintenance service. After the service, your mobile will work to its full potential. We have touched only a few free apps for 2019 in this article. Do you know more? Then please intimate us. Let us see if we can include them in our next article.